We will be going over screens on your machine. 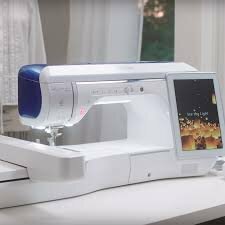 You will need to bring just your machine (no Embroidery arm). All your feet, Thread and bobbin matching thread.